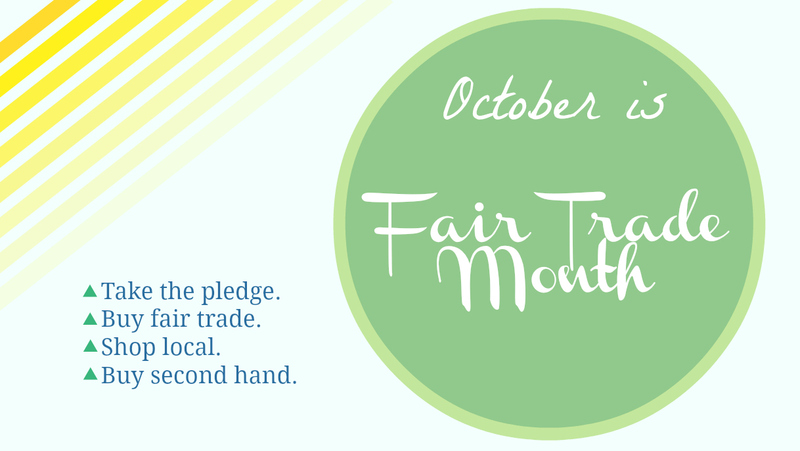 Happy October and joyous Fair Trade Month. If you read my last post, you’ll recall that I’m on a mission to spend my money on ethically produced products; now is the perfect time for you to join me. You can take the Fair Trade Pledge over at Fair Trade USA. Check out their list of Products and Partners while you’re there.